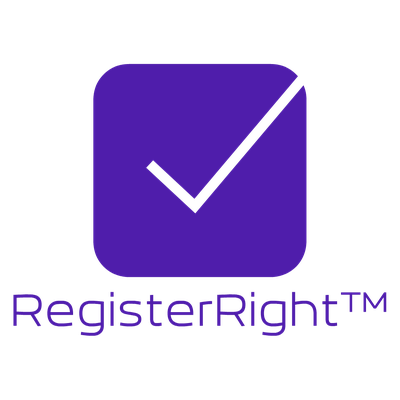 RegisterRight™ is an affordable, trusted trademark and copyright registration service that puts you in the driver’s seat to protect and maximize the value of your intellectual property and brand. Work with our experienced intellectual property lawyers to protect your manuscript, images, logos, website content, business name, book series, products, and services. RegisterRight is an intellectual property registration service and does not constitute formal legal representation. If you desire actual legal representation for a copyright, trademark, or contract matter, use our contact page to request information about formal legal representation.